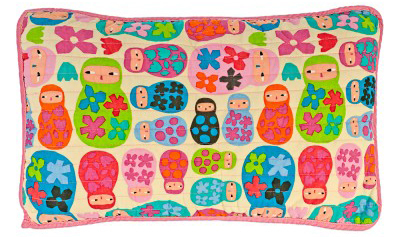 daniela marquez is a designer from chile who says she has a special passion for designing for children. 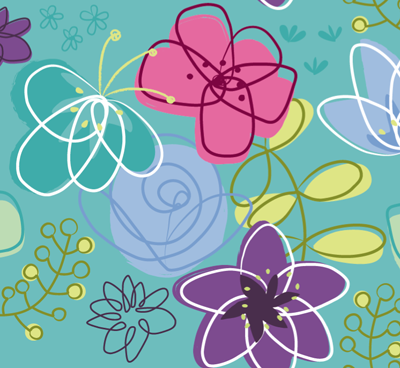 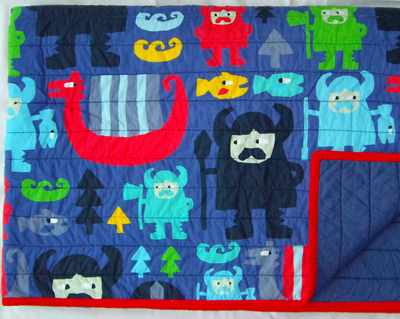 daniela sent through some of her recent projects for children's bedding. 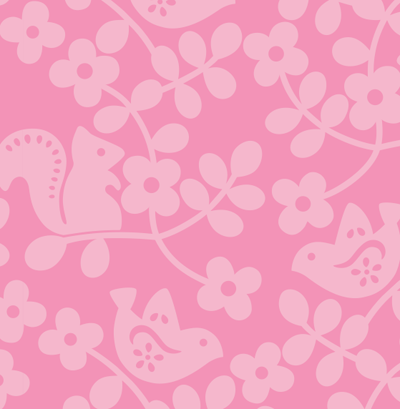 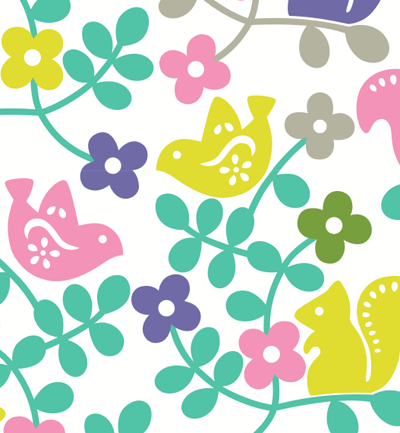 i love the fresh spring pastels of the birds and squirrels above.